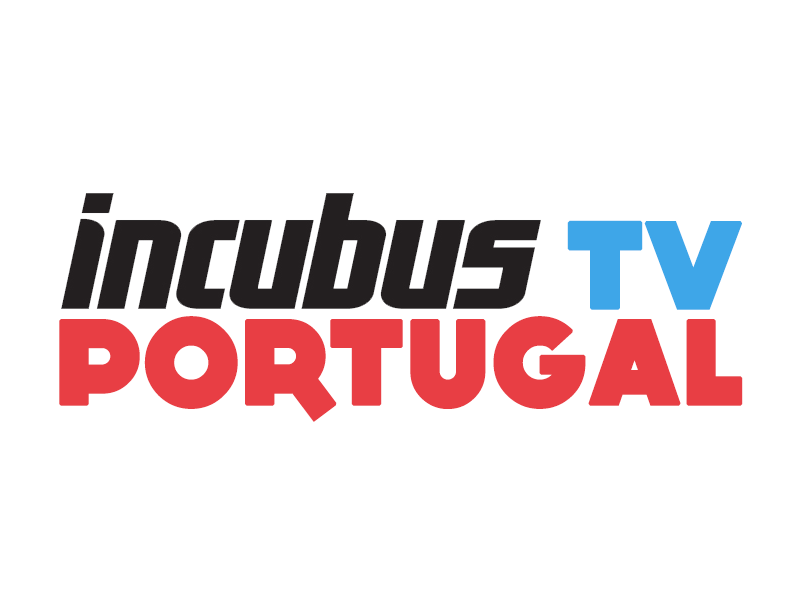 Em suporte à sua tournée "Monuments & Melodies", os Incubus criaram novos VIP Packages a favor da Make Yourself Foundation. Two (2) premium seating or pit tickets to see Incubus live. Be greeted by a representative of the band and led through security into the venue. Have guided access backstage to meet the band during a 30 minute pre-show meet. 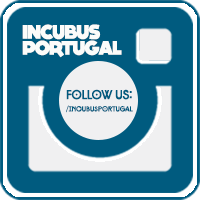 Have a group (10 people) photo with Incubus that will be available for download within 7-days. Two (2) postcards designed by Jose that can be autographed at the meet & greet. Two (2) cotton cinch bags with art designed by Brandon. Winners will retrieve packages from will call the night of the event. é de mim ou o brandon parece um mad cientist do seculo XVIII ? um grande aplauso ao Out que teve a paciencia pra mudar o layout.